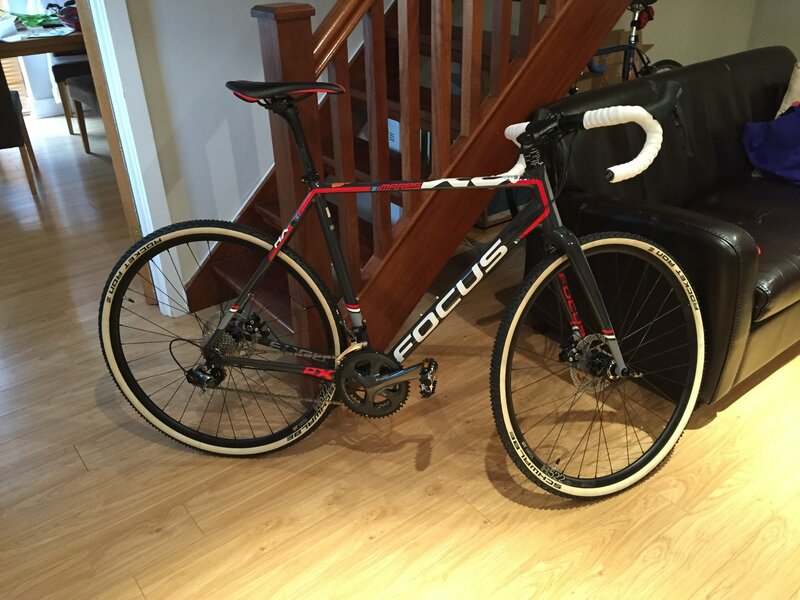 Focus Mares AX cyclocross bike stolen from Gloucester. Red/black with white taped handlebars. Bottle carrier. Stolen from shed in garden. Fantastic condition. large frame. Bottle cage.